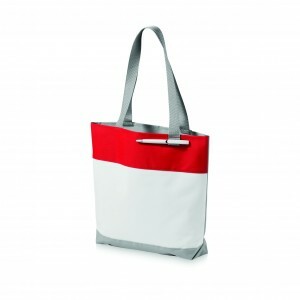 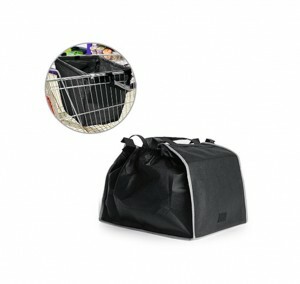 We offer a wide selection of shopping bags, like, non woven bags, canvas bags and tote bags. 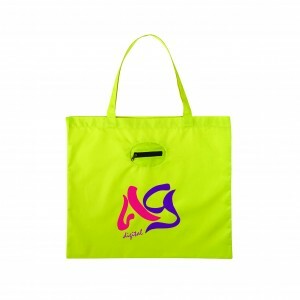 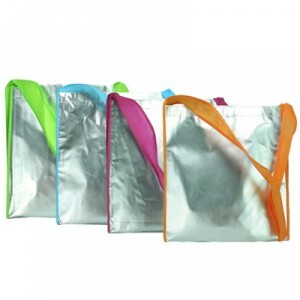 Usually shopping bags will be used as part of a goodies bags, especially during roadshow or annual dinner. 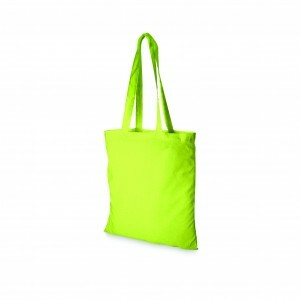 Made of non-woven fabric, durable ..